You are currently browsing the category archive for the ‘EBOM’ category. 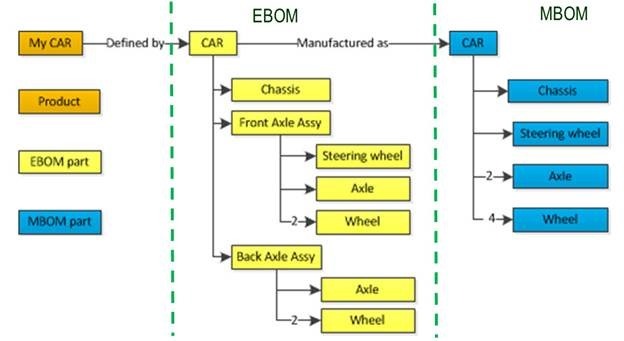 In my previous post describing the various facets of the EBOM, I mentioned several times classification as an important topic related to the PLM data model. Classification is crucial to support people to reuse information and, in addition, there are business processes that are only relevant for a particular class of information, so it is not only related to search/reuse support. In 2008, I wrote a post about classification, you can read it here. Meanwhile, the world has moved on, and I believe more modern classification methods exist. 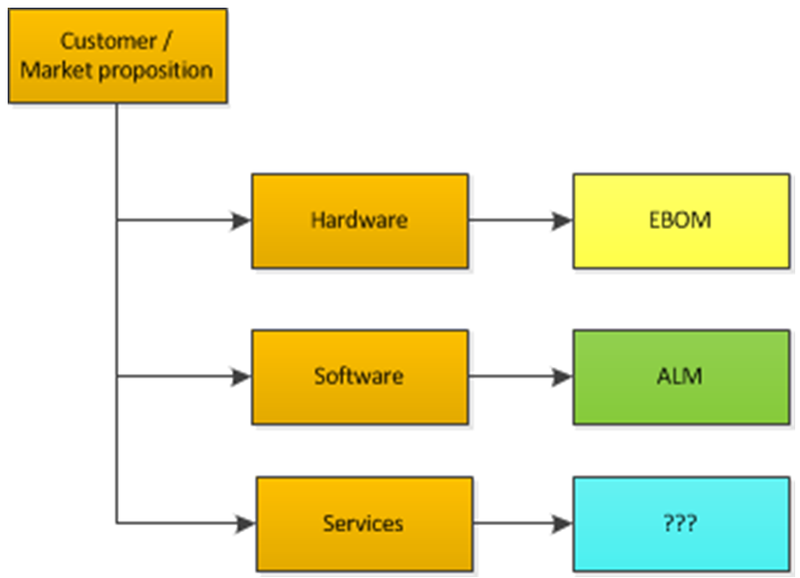 First of all classification is used to structure information and to support retrieval of the information at a later moment, either for reuse or for reference later in the product lifecycle. Related to reuse, companies can save significant money when parts are reused. It is not only the design time or sourcing time that is reduced. Additional benefits are lower risks for errors (fewer discoveries), reduced process and approval time (human overhead), reduced stock (if applicable), and more volume discount (if applicable) and reduced End-Of-Life handling. Classification can also be used to control access to certain information (mainly document classification), or classification can be used to make sure certain processes are followed, e.g. export control, hazardous materials, budget approvals, etc. 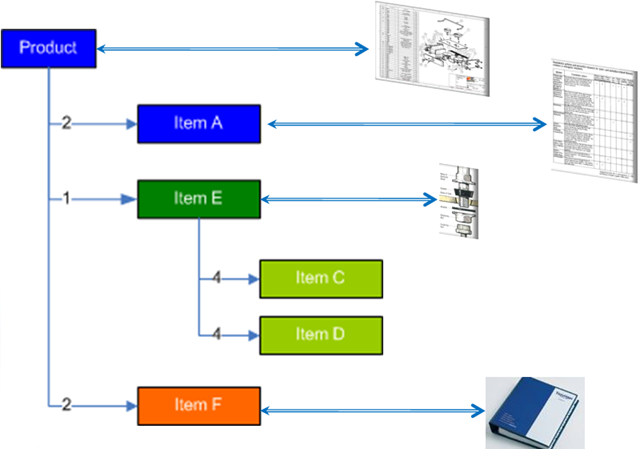 Although I will speak mainly about part classification in this post, classification can be used for any type of information in the PLM data model. Depending on the industry you are working in, there are various classification standards for parts. When I worked in the German-speaking countries (the DACH-länder) the most discussed classification at that time was DIN4000 (Sachmerkmal-liste), a must have standard for many of the small and medium sized manufacturing companies. The DIN 4000 standard had a predefined part hierarchy and did not describe the necessary properties per class. I haven’t met a similar standard in other countries at that time. Another very generic classification I have seen are the UNSPC standard, again a hierarchical classification supporting everything in the universe but no definition of attributes. Other classification standards like ISO13399, RosettaNET, ISO15926 and IFC exist to support collaboration and/or the supply chain. When you want to exchange data with other disciplines or partners. The advantage of a standard definition (with attributes) is that you can exchange data with less human processing (saving labor costs and time – the benefit of a digital enterprise). I will not go deeper into the various standards here as I am not the expert for all the standards. Every industry has its own classification standards, a hierarchical standard, and if more advanced the hierarchy is also supported by attributes related to each class. But let´s go into the data model part. 1 – First of all, classification should be dynamic, easy to extend. 2 – The second problem however with a hard-coded classification was that once a part is defined for the first time the information object has a fixed class. 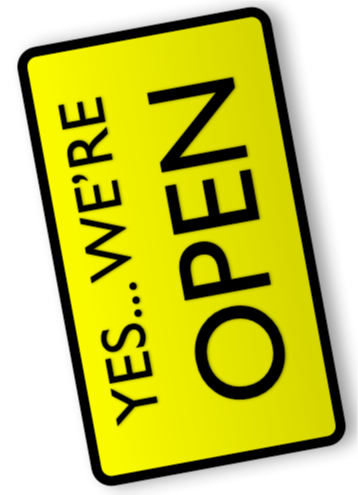 Later changes need a lot of work (relinking of information / approval processes for the new information). 3 – Finally, the third point against a hard-coded classification is that it is likely that parts will be classified according to different classifications at the same time. The image bellow shows such a multiple classification. So the best approach is to have a generic part definition in your data model and perhaps a few subtypes. Companies tend to differentiate still between hardware (mechanical / electrical) parts and software parts. Next a part should be assigned at least to one class, and the assignment to this class would bring more attributes to the part. 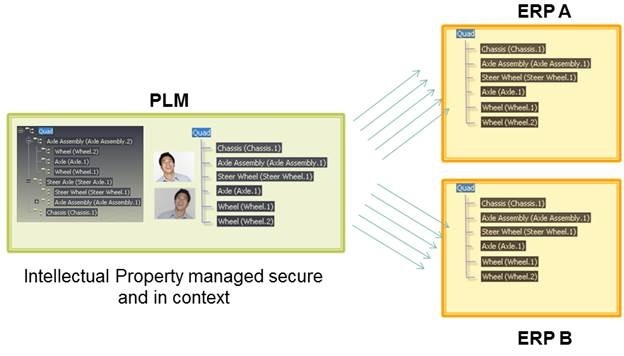 Most of the PLM systems that support classification have the ability to navigate through a class hierarchy and find similar parts. 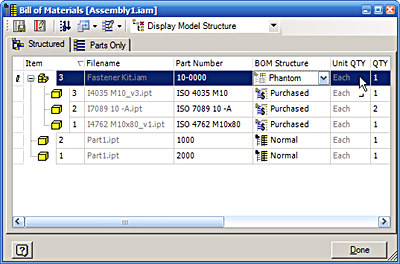 When parts are relevant for ERP they might belong to a manufacturing parts class, which add particular attributes required for a smooth PLM – ERP link. Manufacturing part types can be used as templates for ERP to be completed. Think part of the challenge moving forward is we’ve always handled these as parts under different methodologies, which requires specific data structures for each, etc. The next gen take on all this needs to be more malleable perhaps. So there are just parts. Be they service or make/buy or some combination – say a long lead functional standard part and they would acquire the properties, synchronizations, and behaviors accordingly. People have trouble picking the right bucket, and sometimes the buckets change. Let the infrastructure do the work. That would help the burden of multiple transitions, where CAD BOM to EBOM to MBOM to SBOM eventually ends up in a chain of confusion. I fully agree with his statement and consider this as the future trend of modern PLM: Shared data that will be enriched by different usage through the lifecycle. Why don’t we classify all data in PLM? There are two challenges for classification in general. The first one is that the value of classification only becomes visible in the long-term, and I have seen several young companies that were only focusing on engineering. No metadata in the file properties, no part-centric data management structure and several years later they face the lack of visibility what has been done in the past. Only if one of the engineers remembers a similar situation, there is a chance of reuse. The second challenge is that through a merger or acquisition suddenly the company has to manage two classifications. If the data model was clean (no hard-coded subclasses) there is hope to merge the information together. Otherwise, it might become a painful activity to discover similarities. SO THINK AHEAD EVEN IF YOU DO NOT SEE THE NEED NOW ! Classification brings benefits for reuse and discovery of information although benefits are long-term. Think long-term too when you define classifications. Keep the data model simple and add attributes groups to parts based on functional classifications. 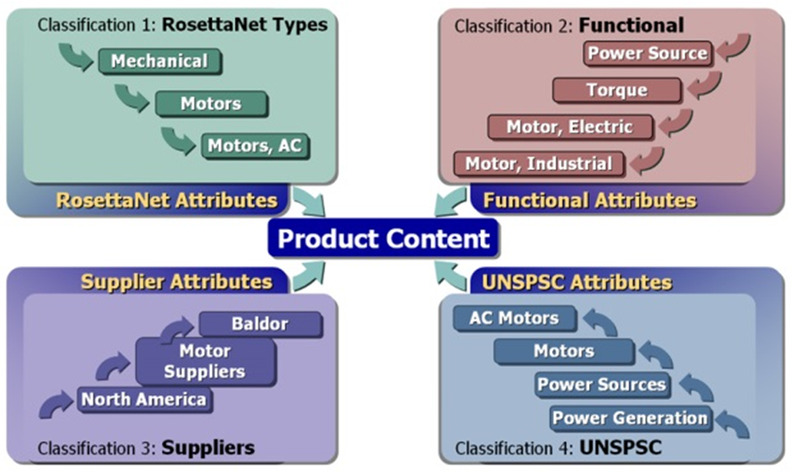 This enables a data-driven PLM implementation where the power is in the attributes not longer in the part number. In the future, search-based applications will offer a quick start to classify and structure data. In my earlier posts, I described generic PLM data model and practices related to Products, BOMs en recently EBOM and (CAD) Documents. This time I want to elaborate a little bit more on the various EBOM characteristics. 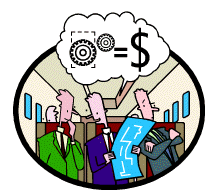 The EBOM is the place where engineering teams collaborate and define the product. A released EBOM is supposed to give the full engineering specification how a product should behave including material quality and tolerances. This makes it different from the MBOM, which contains the specification of how this product should be manufactured based on exact components and materials. Usually, an EBOM consists of Make and Buy parts –an attribute on the EBOM part indicates the preferred approach. Make parts are typically sourced towards qualified suppliers, where Buy parts can be more generic and based on qualified vendors. 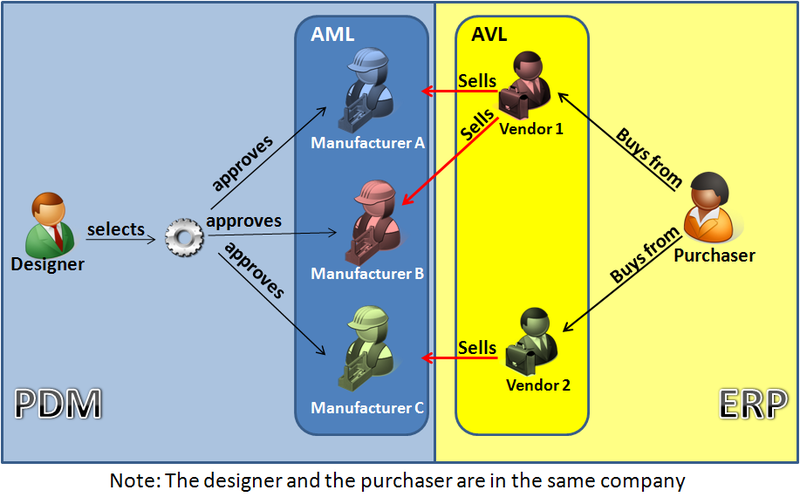 Engineering specifies who are the approved Manufacturers for the part (AML) and purchasing decides who are the approved Vendors for this part (AVL). 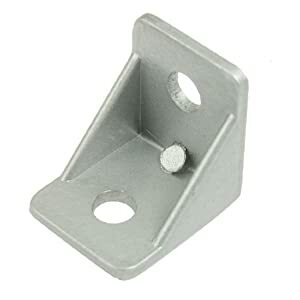 In general Buy parts do not need an engineering efforts every time the part is used in a product. In case a product is designed for mass production throughout a longer lifetime, it becomes necessary to manage the product configuration over time. How is the product is defined today and avoid the need to have for each product variant a complete EBOM to manage. The EBOM can be structured with Options and Variants. In that case, having Configuration Items in the EBOM is crucial. The Configuration Item is the top part that is versioned and controlled. Parts below the configuration item, mostly standard parts do not impact the version of the Configuration Item as long as the Form-Fit-Function from the Configuration Item does not change. Configuration Management is a topic on its own and some people believe PLM systems were invented to support Configuration Management. Standard Parts are often designed parts that should be used across various products or product lines. The advantage of company standard parts is that it reduces costs throughout the whole product lifecycle. Less design time, less manufacturing setup time and material sourcing effort and potential lower material cost thanks to higher volumes. Any EBOM part could become at a certain moment a Company Standard part and it is recommended to use a classification related to these parts. Otherwise they will not be found again. As mentioned before I will come back to classification. Sometimes during the design of a product, several parts are logically grouped together from the design point of view, either because they are modular or because they always appear as a group of parts. The EBOM, in that case, can contain phantom parts, which do not represent an end item. These phantom parts assist the company in understanding changing one of the individual parts in this functional group. Make Parts in an EBOM are usually specified by their related model and drawings. Therefore Make Parts usually have revisions but be aware that they do not follow the same versioning of the related model or drawing. A Make Part is in an In Work status as long as the EBOM is not released. Once the model is approved, the EBOM part can be approved or released. Often companies do not want to release the data as long as manufacturing is not completed. This to make sure that the first revision comes out at the first delivery of the product. In many mechanical assemblies, the designer specifies materials with a particular length. For example a rubber strip, tubing / piping. 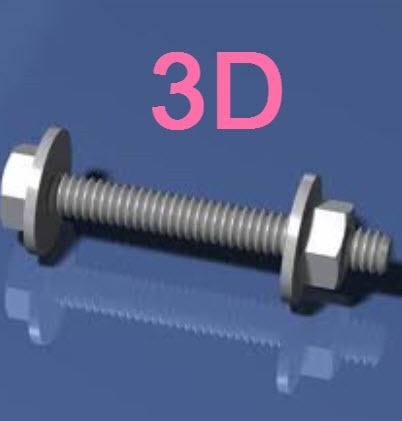 When extracting the information from the 3D CAD assembly, this material instance will get a unique identifier. 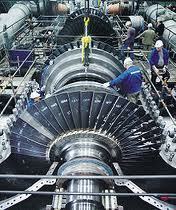 Here it is important that the Material Part has an attribute that describes the material specification. In the ideal data model, this is a reference to a Materials library. Next when manufacturing engineering is defining the MBOM, they can decide on material quantities to purchase for the EBOM Material. This could be a post on its own. Do we need intelligent part numbers or can we use random generated unique numbers? I have a black and white opinion about that. If you want to achieve a digital enterprise you should aim for random generated unique numbers. This because in a digital enterprise data is connected without human transfer. The PLM and ERP link is unambiguous. Part recognition at the shop floor can be done with labels and scanning at the workstation. There is no need for a person to remember or transfer information from one system or location by understanding the part number. The uniquely generated number make sure every person will have a look at the digital metadata online available. Therefore immediately seeing a potential status change or upcoming engineering change. Supporting the intelligent numbering approach allows people to work disconnected again, therefore not guaranteeing that an error-free activity takes place. People make mistakes, machines usually not. It is important to identify already in the EBOM which parts need to be serviced in operation and engineering should relate the service information already to the EBOM part. 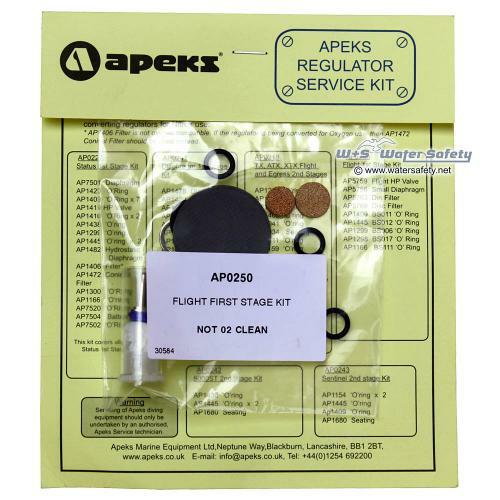 This could be the same single part with a different packaging or it could be a service kit plus instructions linked to the part. In a PLM environment, it is important that this activity is done upfront by engineering to avoid later retrieval of the data and work again on service information. A sensitive point here is that engineers currently in the classical approach are not measured on the benefits they deliver downstream when the products are in the field. Too many companies work here in silos. Finally, as I reach already the 1000 words, a short statement about EBOM standard parts. These standard parts, based on international or commercial standards do not need a revision and often they have a specification sheet, not necessary a 3D model for visualization. Classification is crucial for Standard Part and here I will write a separate post about dealing with Standard Parts, both mechanical and electrical. note: images borrowed from the internet contain links to the original location where I found them. The context there is not always relevant for this post. In my series of blog posts related to the (PLM) data model, I talked about Product, BOMs and Parts. 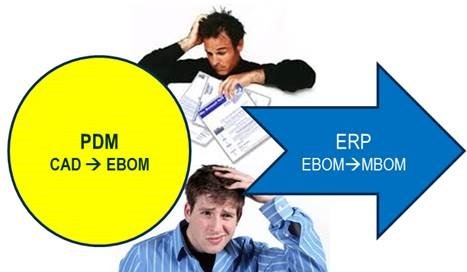 This time I want to focus on the EBOM and (CAD) Documents relation. 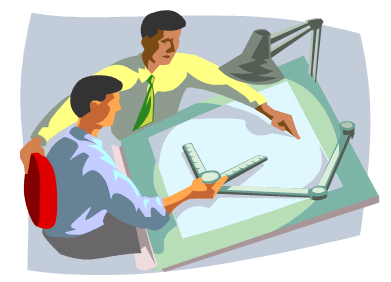 This topic became relevant with the introduction of 3D CAD. Before companies were using 3D CAD systems, there was no discussion about EBOM or MBOM (to my knowledge). Engineering was producing drawings for manufacturing and not every company was using the mono-system (for each individual part a specifying drawing). Drawings were mainly made to assist production and making a drawing for an individual part was a waste of engineering time. Parametric drawings were used to specify similar parts. But now we are in the world of 3D! With the introduction of 3D CAD systems for the mainstream in the nineties (SolidWorks, Solid Edge, Inventor) there came a need for PDM systems managing the individual files from a CAD assembly. The PDM system was necessary to manage all the file versions. Companies that were designing simple products sometimes remained working file-based, introducing the complexity of how to name a file and how to deal with revisions. Ten years ago I was investigating data management for the lower tiers of the automotive supply chain. 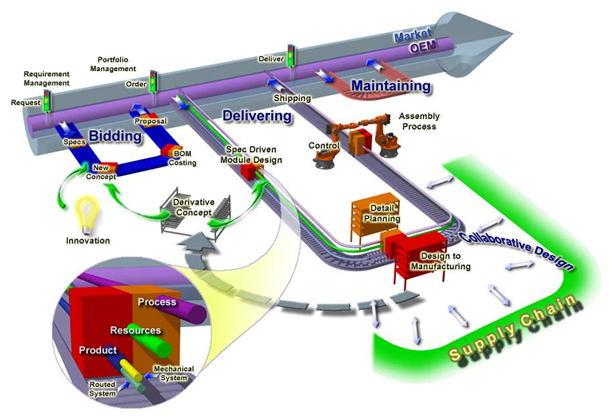 At that time still 60 % of the suppliers were using CATIA were working file-based. Data management was considered as an extra complexity still file version control was a big pain. 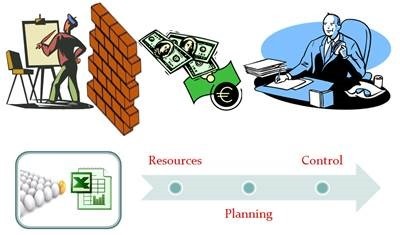 Most PDM systems at that time (I worked with SmarTeam) were saving the 3D CAD structure as a quantity-based document structure, resembling a lot a structure called the EBOM. This is one of the most common mistakes made in PLM implementations. The CAD structure does not represent the EBOM !!! Implementers started to build all kind of customizations to create automatically from the CAD structure a Part structure, the EBOM. Usually these customizations ended up as a mission impossible, in particular when customers started to ask for bidirectional synchronization. They expected that when a Part is removed in the EBOM, it would be deleted in the CAD assembly too. And then there was the issue that companies believed the CAD Part ID should be equal to the Part ID. This might be possible for a particular type of design parts, but does not function anymore with flexible parts, such as a tube or a spring. When this Part is modeled in a different position, it created a different CAD Document, breaking the one-to-one relation. Finally another common mistake that I have seen in many PDM implementations is the addition of glue, paint and other manufacturing type of parts to the CAD model, to be able to generate a BOM directly from the CAD. From the data model perspective it is more important to understand that Parts and CAD documents are different type of objects. In particular if you want to build a PLM implementation where data is shared across all disciplines. For a PDM implementation I care less about the data model as the implementation is often not targeting enterprise continuity of data but only engineering needs. 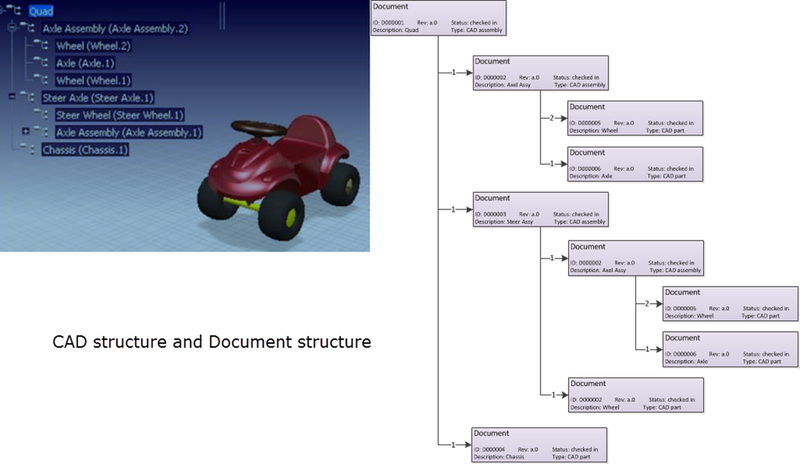 A CAD Document (Assembly / Part / Drawing / …) behaves like a Document. 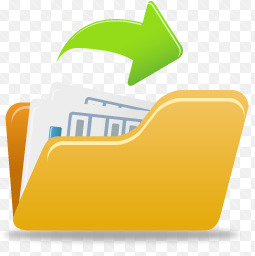 It can be checked-in and checked out any time a change is made inside the file. 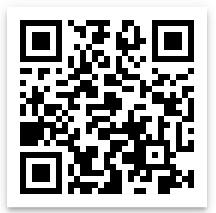 A check-in operation would create a new version of the CAD Document (in case you want to trace the history of changes). Meanwhile the Part specified by the CAD Document does not change in version when the CAD Document is changed. Parts usually do not have versions; they remain in the same revision as long as the specifying CAD Document matures. 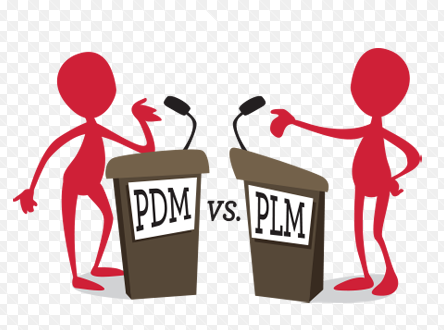 For a PLM implementation it is important to think “Part-driven” which means from an initial EBOM, representing the engineering specification of the Product, maturing the EBOM with more and more design specification data. 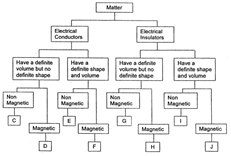 Design specification data can be mechanical assemblies and parts, but also electrical parts. The EBOM from a PCB might come from the Electrical Design Application as in the mechanical model you will not create every component in 3D. And once the Electrical components are part of the EBOM, also the part definition of embedded software can be added to the BOM. For example if software is needed uploaded in flash memory chips. By adding electrical and software components to the EBOM, the company gets a full overview of the design maturity of ALL disciplines involved. 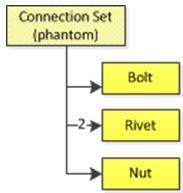 Related to the Product there is an EBOM (Part assembly) simplified as a housing (a mechanical assembly), a connector (a mechanical art) and a PCB (a mechanical representation). All these parts behave like Mechanical Parts; they have a revision and status. The PCB has a second representation based on an electrical schema, which has only (for simplification) two electrical parts, a resistor and a memory chip. As you can see these components are standard purchasable parts, they do not have a revision as they are not designed. 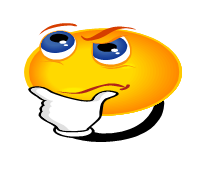 The Electrical Part Flash Memory has a relation to a Software Part which is defined by Object Code (a zip-file?) which of course is specified by a software specification (not in the diagram). 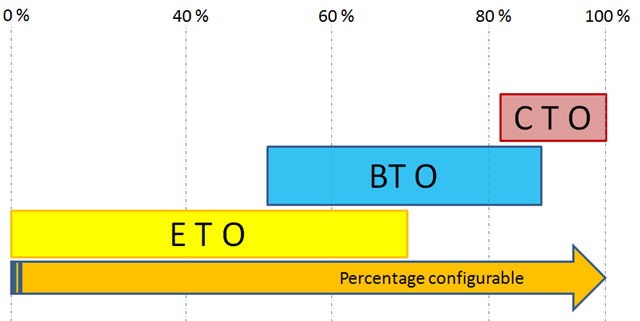 The software object code has a version, as most of the time software is version managed, as it does not follow the classical rules of mechanical design. Again I reached my 1000 words, a sign to stop explaining this topic. For sure there are a lot of details to explain to this data model part too. The EBOM is the place where all disciplines synchronize their data, providing during the development phase a single view of the design status. Let me know if this was to abstract and feel free to ask questions. 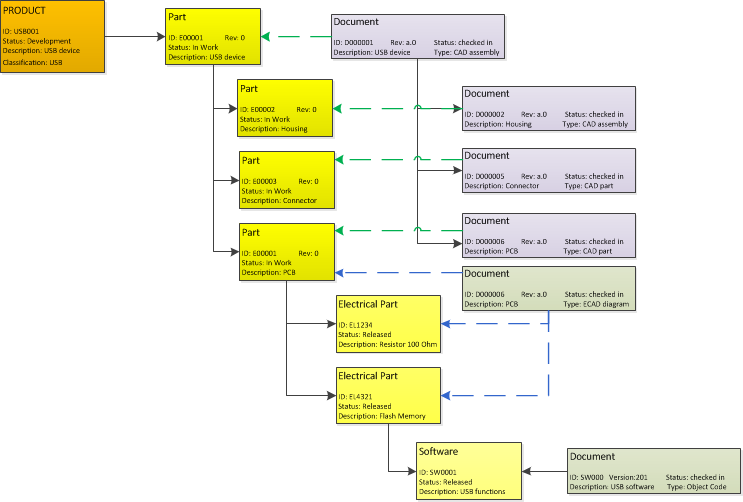 Important for this series of blog post is to provide a methodology baseline for a real PLM data model. I am looking forward to your questions or remarks to spark up the discussion.